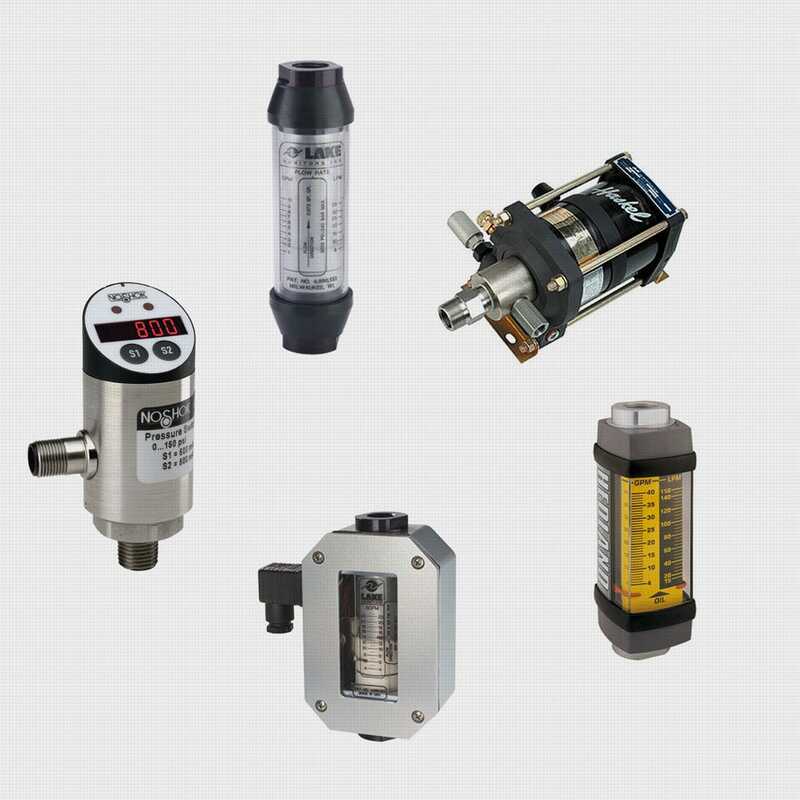 Looking for monitors, diagnostic tests, pressure kits and more? You’ll find it all at ESI. Your business depends on keeping hydraulic systems running in optimal condition. That’s why we make it our business to provide you with the quality instrumentation you need to test and monitor your system – 24/7.